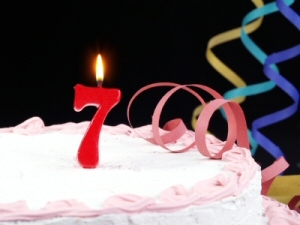 First of all, please wish TopRank’s Online Marketing Blog a Happy 7th Birthday! It was 7 years ago today that I started this blog as an experiment to document industry news and develop my writing skills. With the help of many different people, it’s turned into quite a bit more than that. THANK YOU for reading, sharing and contributing your insights. They are all very much appreciated and help fuel the continued publishing of this blog after thousands of posts: 2,496 to be exact and I’ve had the privilege of writing 2,075 of them. 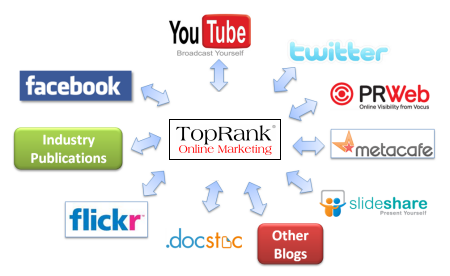 The year 2010 provided to be one of focus on Social Media and Content Marketing topics over our past emphasis on SEO and Online PR. All are great topics in the online marketing mix, but as you’ll see below, readers are eating up social media content as fast as they can get it. A recent comment on Online Marketing Blog in response to advice on Content Marketing Optimization states: “Why not write less and give more to gain credibility … reach the audience and the rest will follow?” It makes sense to create great content that people will interact with and share, growing visibility over time naturally. But that’s a superficial and often naive approach to content marketing. Feedburner Is Getting a Makeover, But What About Features? The FeedBurner re-design has been in beta testing for a few months now, but does it make the service better? I’m a big fan of FeedBurner and I really like the new look and feel as its much cleaner and matches other Google products, however since it’s so familiar, it feels a little lacking. At this time there is no way to select a date range other than the pre-defined time periods that are offered, there is no way to export data, and there is no way to tie data points together; such as referring URLs to posts. What I’d really like to see is FeedBurner integrate this information into Google Analytics. The two services are very similar in what they do, and how they look, that it feels like they should live together. 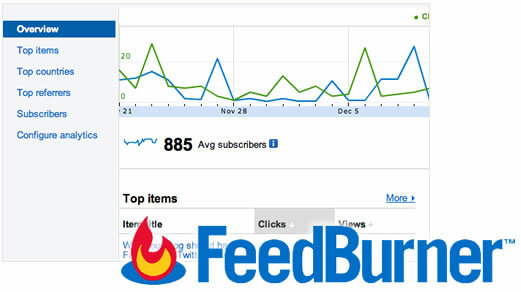 Hopefully then FeedBurner could utilize some of the great features in Google Analytics to make this data more robust. “Why should we have a blog?” It’s a reasonable question. Nevermind the fact that millions of businesses are blogging and multiples of those millions of customers are reading said blogs. 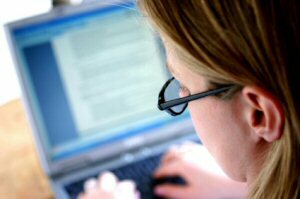 In fact, 23% of the primary Fortune 500 corporations have an external corporate blog. Blogs as a content management system make it very easy for content publishers within a company to surface informative, useful content directly to their “customers” and indirectly via search engines and social channels. Business bloggers report their activities have resulted in greater industry visibility, new customers & sales and thought leadership. My take is that if a business has something interesting to say and stories to tell, then a blogging platform can be one of the most productive channels/methods for publishing and engaging. If not, then there are other, more important problems to solve. Advertising is Dead. SEO is Dead. The list of provocative linkbait goes on and on but savvy practitioners realize that few things just die out. They change. Like advertising. Traditional ad dollars are most certainly moving to digital and as companies look for more ways to take advantage of technology to better connect with customers, social media is becoming the new internet. Advertising as part of the social experience vs. being interruptive combined with the ability to measure brings many opportunities for businesses to grow their reach, brand influence and ability to engage. Our post about social media advertising yesterday was well placed with Twitter’s move to make buying ads there easier. 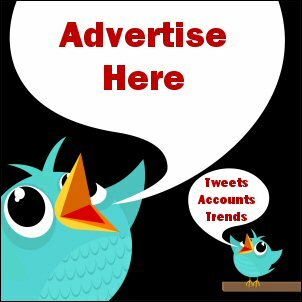 Below is a roundup of tips and resources for learning more about advertising on Twitter. As consumer use of and time spent on social media sites increases, the opportunities for effective advertising become more attractive to companies in search of customers to connect with. We’ve given the advice that to grow a social network, a company should participate and engage with communities of interest. That’s still great advice, just as it is to consider different advertising options within relevant social channels to create awareness, keep a brand top of mind or to suggest timely and relevant offers. Advertising tools made available by social platforms are also useful research tools when collecting demographic information used with personas in organic social media marketing. 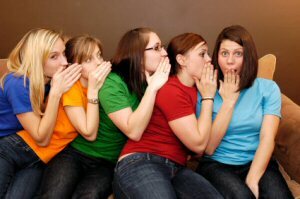 Will the Real Social Media PR Consultant Please Stand Up? When you search Google for “social media consultant” there are about 10,600,000 search results. Yeah, really. Go check and come back. That’s more than two times as many search results for “marketing consultant” or “pr consultant” (about 4m each). Those industries have been around a lot longer, yet the hype has attracted even more content focused on social media. The ease of publishing online has made it correspondingly easy to lay claim to expertise that is often subject to some curious interpretation. There are some smooth talking folks out there with great communication skills that haven’t done more than count Tweets, comments and mentions. See the recent post, “What does social media success really look like?” for more on measuring social media success.